A new parliamentary report has been criticised by the Campaign for Freedom of Information and News Media Association for endorsing a proposal that will prevent a new NHS patient safety body from disclosing safety information under the Freedom of Information Act. A draft government bill to establish the Health Service Investigations Body would also prevent it from disclosing information it holds in connection with any patient safety investigation. 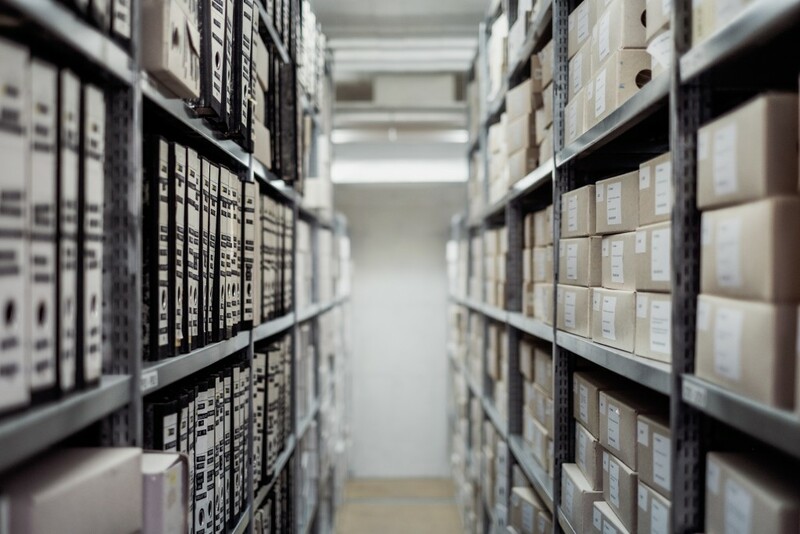 The parliamentary committee recommends extending this restriction to any information provided in order to promote patient safety, regardless of whether it relates to an investigation. The Freedom of Information (Extension) Bill was due to have its second reading on June 15 2018. 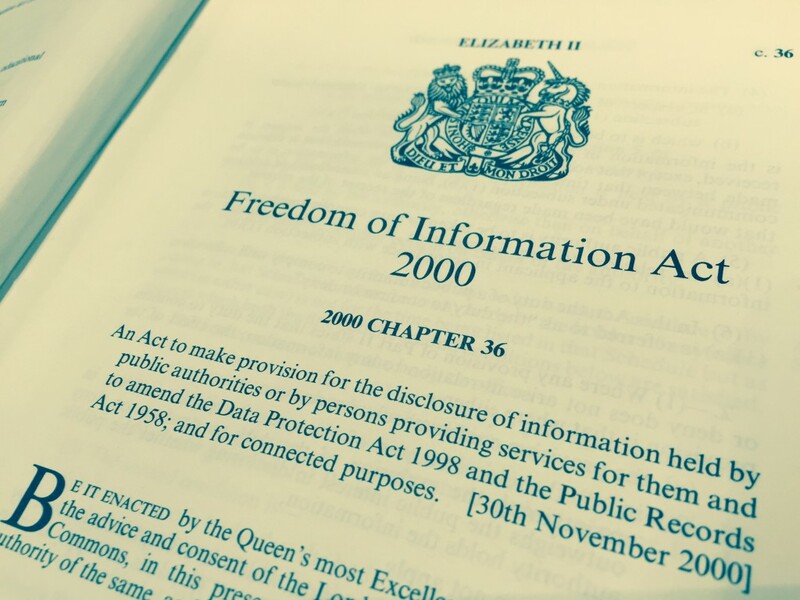 The Bill, which was drafted with the assistance of the Campaign for Freedom of Information, was unfortunately not reached. A prolonged debate on the preceding bill consumed all the available Parliamentary time. This is the speech that Andy Slaughter MP the bill’s promoter would have given had time permitted.